Founded in 1981 Capitol Optical CO INC. is a full service INDEPENDENT optical laboratory committed to the independent eye care practitioner. At Capitol Optical, we are dedicated to providing you with exceptional selection of products and services. 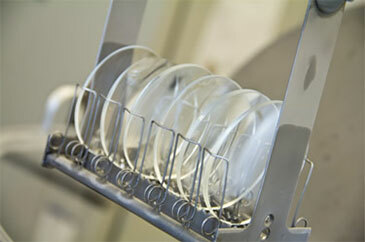 We offer the most advanced digital lens designs, coatings and lab processing systems available today. We have the flexibility to be responsive to your individual needs as an ECP. Located in Auburn Ca our state-of-the-art facilities feature standard and specially surfacing equipment, innovative edging, sophisticated tinting processes and custom engineered hard and AR coating included.